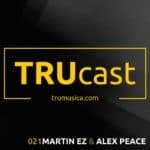 Martin EZ & Alex Peace team up for another jackin’ TRUcast with plenty of production including edits, filters & acapellas. These guys never hold back. 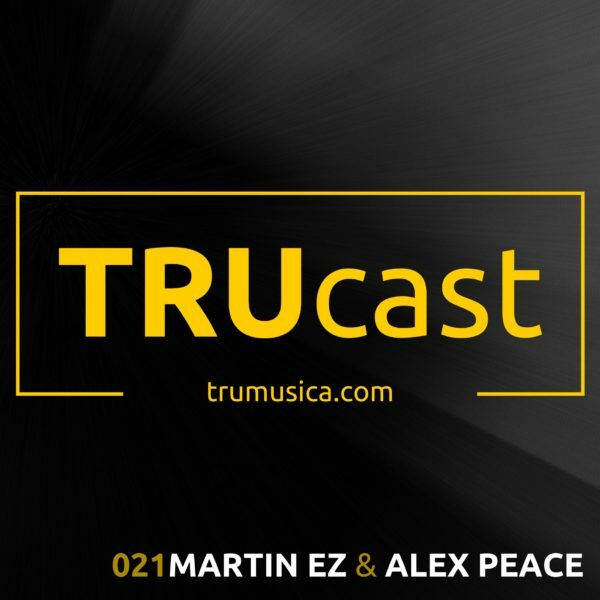 Get ready for 30 Minutes of straight heat!